Complex Fertilizer is a material that is added to the soil to supply two or more elements required for plant growth and productiveness. 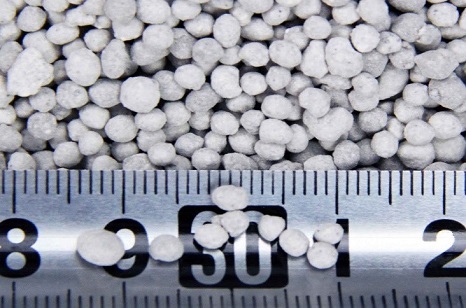 The major three elements NPK fertilizer are nitrogen, potassium and phosphorus, the secondary elements are calcium, sulfur, magnesium, and other elements are boron, manganese, iron, zinc, copper and molybdenum if needed, . Complex Fertilizers enhance the natural fertility of the soil or replace the chemical elements taken from the soil by harvesting, grazing, leaching or erosion. 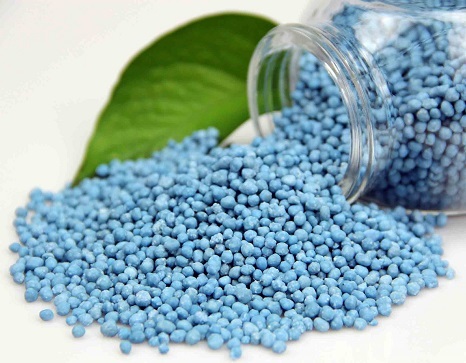 Artificial fertilizers are inorganic fertilizers formulated in appropriate concentrations and combinations supply two or three main nutrients: nitrogen, phosphorus and potassium (N, P and K) for various crops and growing conditions. N (nitrogen) promotes leaf growth and forms proteins and chlorophyll. P (phosphorus) contributes to root, flower and fruit development. K (potassium) contributes to stem and root growth and the synthesis of proteins. 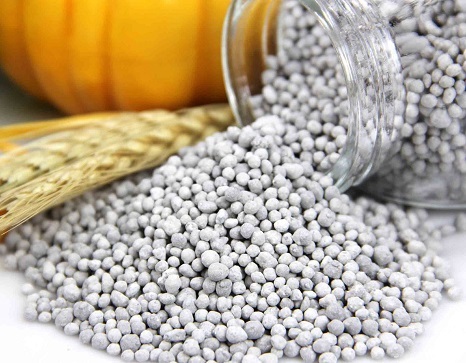 NPK combinations are usually by urea (46% nitrogen), superphosphate, mono .